Jonathan (“Jonno”) Coleman, Nigel Greensall and Iain Dockerill are the men behind Norma UK: the new company will be launched at the NEC in Birmingham this Thursday. Norma UK will be selling the successful Norma range of cars to UK customers: the main model is the M20 Evo 2006, powered by 250 bhp of Honda Civic Type R engine. 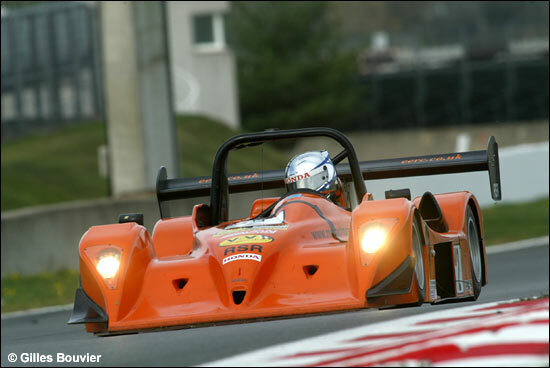 The 2005 version has been remarkably successful in the VdeV series in France – with the likes of Coleman and Greensall at the wheel. The three partners in Norma UK are proposing to race in the VdeV again in 2006, selected rounds of the new Norma UK Cup (see below) – and in some Le Mans Series races and at Le Mans…. presumably in another make of chassis? And then there’s the Norma UK Cup. “Having raced the car successfully over the past season I can’t see how this series will not be a big success as the Norma M20 is one of the best cars I’ve driven,” commented Nigel Greensall.